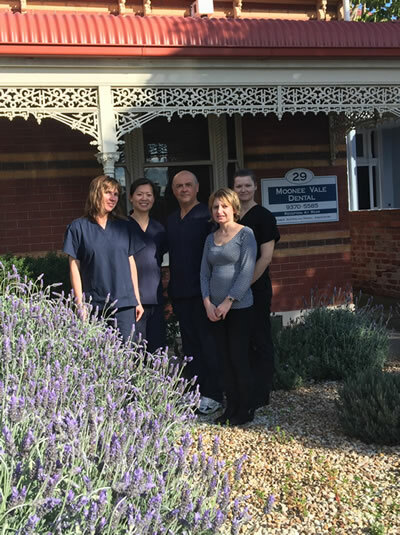 Our dedicated team is committed to caring for you with the highest quality dental care delivered with our comfortable, personalised and gentle manner. Continuing education courses are an important part of understanding and delivering the latest techniques and we undertake these regularly throughout the year. A beautiful smile with advanced Cosmetic techniques such as Whitening or Bleaching teeth; Porcelain Veneers; Crowns and Bonding; and implants. Children's dental care is a joy for us and we provide protective dental sealants and general and preventative care. We have state of the art Sterilization procedures used in our dental practice.